Nars have recently released two new cheek palettes. The NARScissist Unfiltered Cheek Palettes in I & II. They are retailing for SGD$90 at all Nars Counters in Singapore. Each palette comes with 6 shades and each shade is 3.5g of products. So you get 21g of product in each palette. A normal single NARS blush is 4.8g so you are really getting your money worth with this palette since a single blush is usually $50. Unfiltered I is a warm tone palette with 3 shimmers and 3 mattes. The 3 shimmers are Watch Me, Me First and Takeover. The 3 mattes are Out There, Chic and Exhibit A.
Unfiltered II is a cool tone palette with 4 shimmers and 2 mattes. The 4 shimmers are Undefeated, Hot Sand, Fame and Candid. The 2 mattes are Conquest and Power Play. Unfiltered II was out of stock when I head down to the Nars Counter at Tangs Orchard. It’s quite easy to see why being a cool tone palette which is slightly less pigmented than Unfiltered I.
Unfiltered I swatches beautifully and each colour in the palette is super pigmented with the blush soft and buttery to touch. 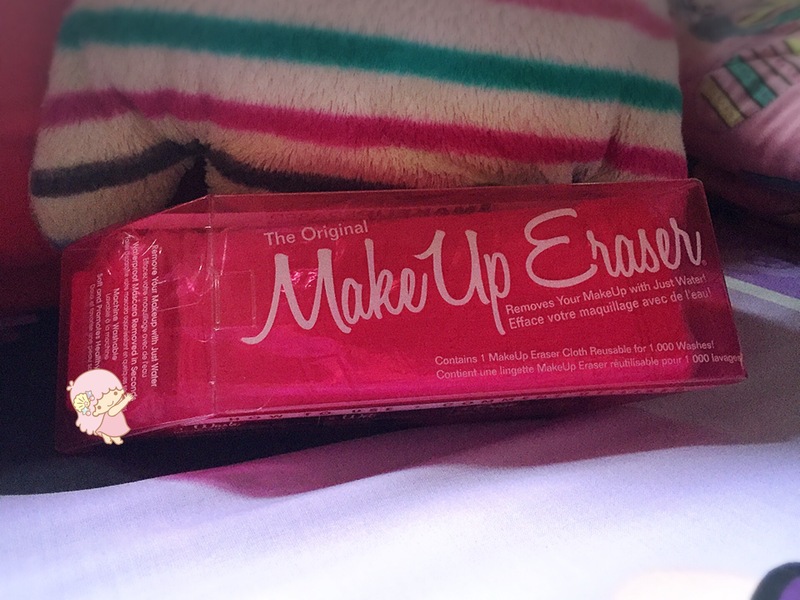 Unlike eyeshadows, a blush that is too pigmented might scare people away. But I personally love pigmented blushers. You just need a good fluffy brush and a light hand to get just the right amount of blush on the face. With that being said, Unfiltered II is perfect for makeup beginners who love to try out a range of shades from a good quality brand like NARS. These palettes are really great as it does not only contain blush shades but highlighting shades too! Watch Me from Unfiltered I is a beautiful highlight with a golden sheen. Hot Sand from Unfiltered II is another nice highlight shade with more of a light bronze sheen to it. I would think that Unfiltered I is suitable for fair to darker skin tones while Unfiltered II is suitable only for fair to medium skin tones. Somehow Unfiltered II is not as pigmented or rather as bright as compared to Unfiltered II. Both palettes have lovely shades with only Power Play from Unfiltered II being a disappointment to me. 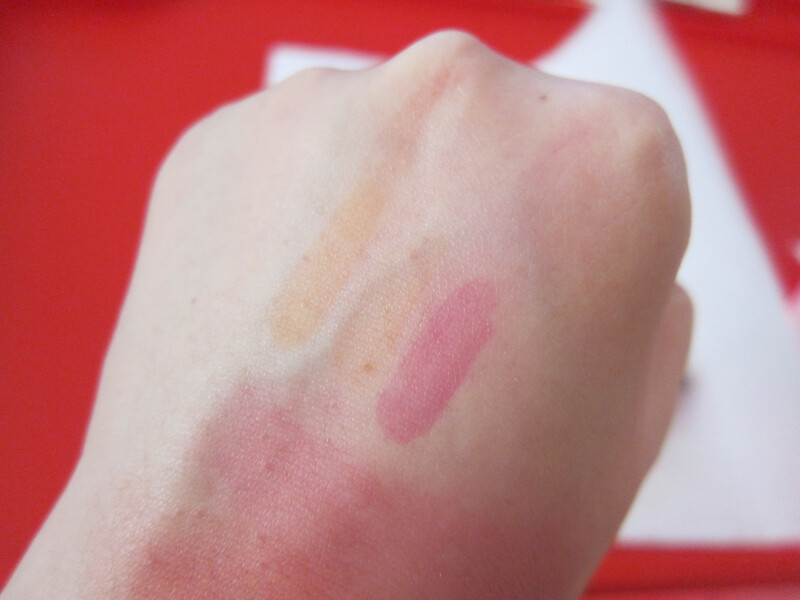 The colour doesn’t really pick up well as compared to all the other matte shades and it’s slightly chalky. Both palettes have lovely shades with only Power Play from Unfiltered II being a disappointment to me. The colour doesn’t really pick up well as compared to all the other matte shades and it’s slightly chalky. I also like how the palettes are of plastic material instead of the usual rubbery material which will melt under the humid Singapore weather. Trust me, that rubber material is what stopped me from buying NARS. I’m so glad that these palettes are not using that rubber material so that I can actually buy and enjoy the product without worrying about the packaging melting and making a mess! I highly recommend these palettes for someone who likes to try out a whole range of colours. These palettes is a bargain at $90. If you’re someone who likes pigmented blushers, just go for Unfiltered I. It’s not everywhere you can find a nice warm tone blush palette with nice pigmentation. Pink cool tones blushers are honestly, pretty easy to find. YSL Beauty have recently launch a new range of lipsticks, the Volupté Tint-In Balm. 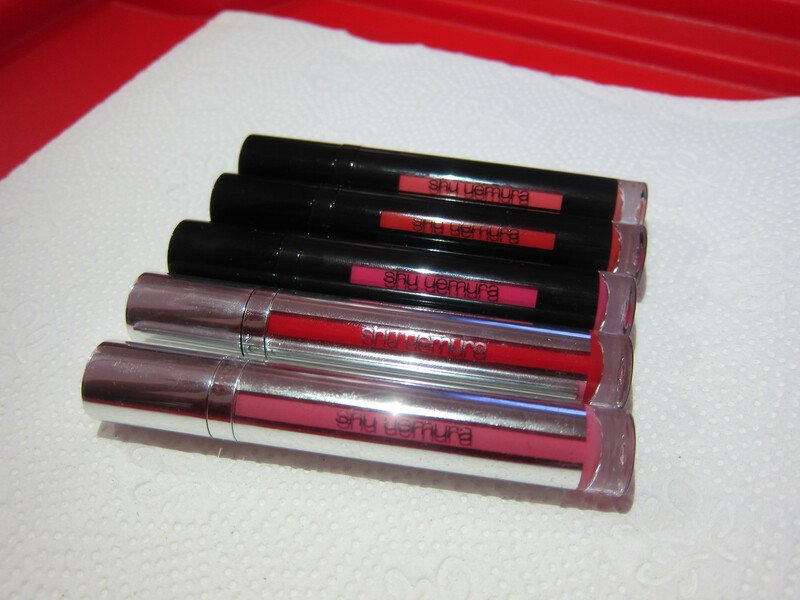 It’s a lip tint and balm 2-in-1 kind of lip product which give that juicy gloss looked on your lips. It is highly similar to the Volupté Shine range which I love so I knew I had to get my hands on this range. And especially when it comes in such pretty layout with a lip shape core! The colour payoff is sheer at first swipe, but build-able with layering to get a deeper shade. Texture is soft and melts on your lips and totally not sticky at all though it gives that highly glossed look! 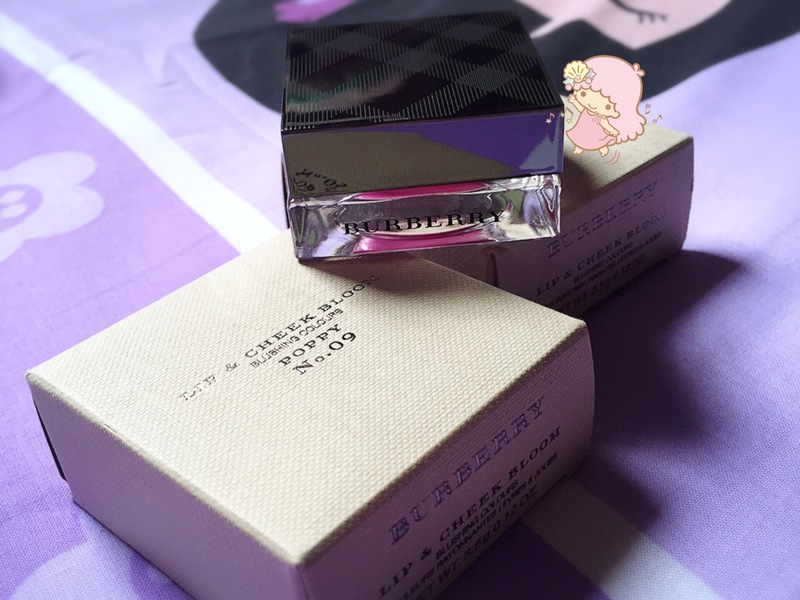 Similar to the Tint-In Oil, it’s meant to last as a light tint on the lips. This range is perfect rendition of My Lips But Better kind of lipsticks. Plus points for being extra moisturising too! Retailing at $54 each, the YSL Tint-In Balm is available at all YSL Beauty Counters across the island. 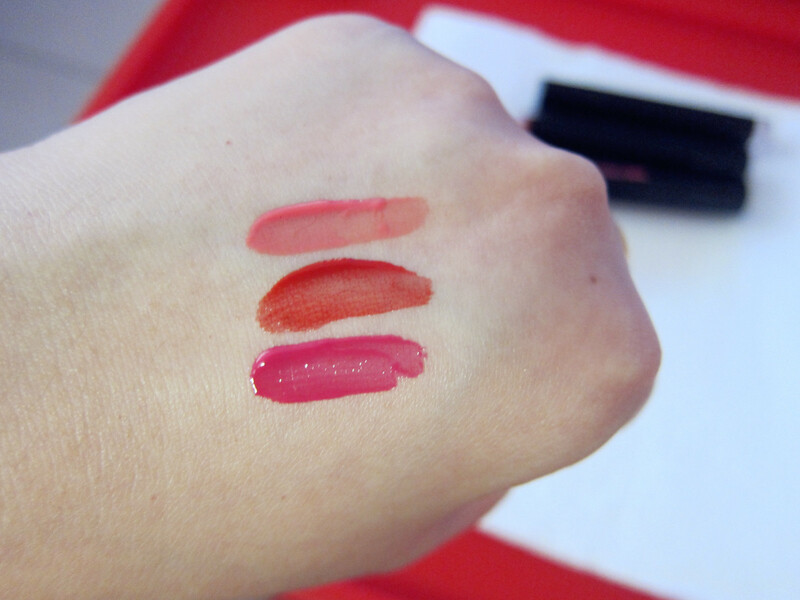 I’ve got 3 colours of of 12 in No 2: Tease Me Pink, No 8: Catch Me Orange and No 9: Tempt Me Pink. 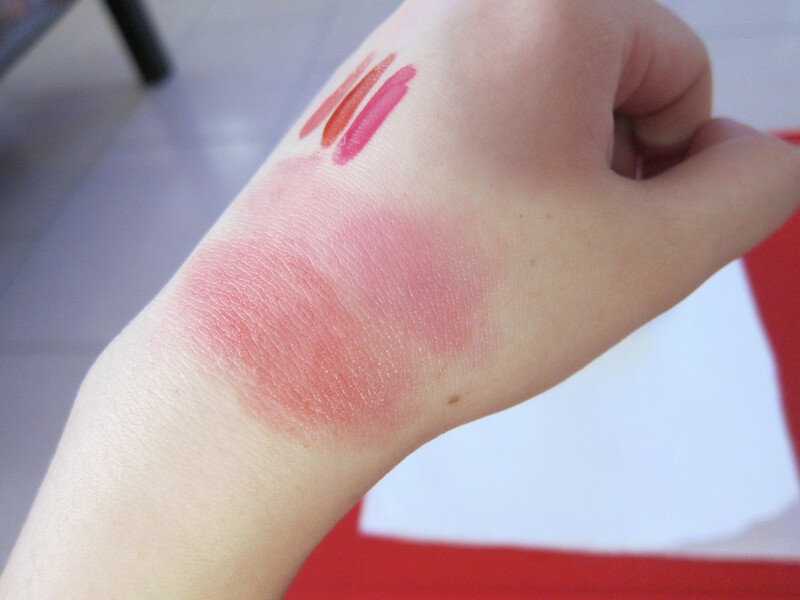 Here’s the swatches, all of 1 swipe. 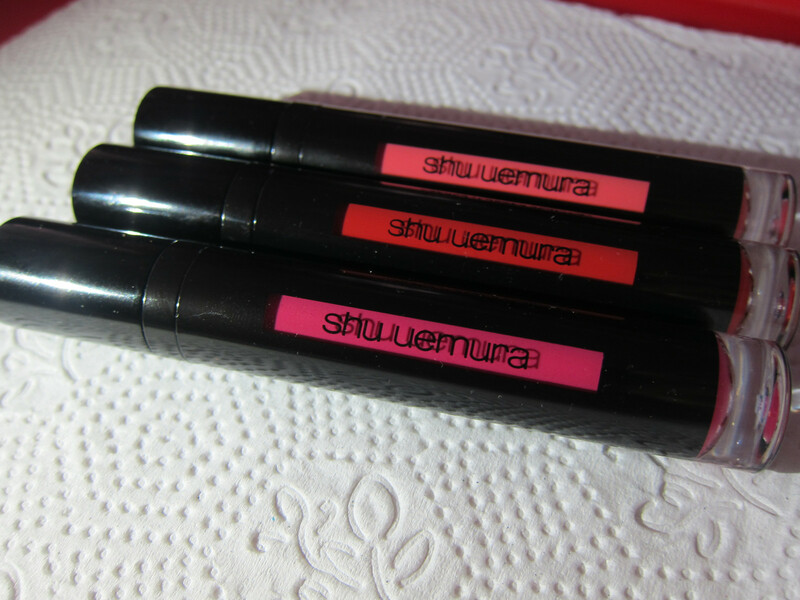 No 2 is more like a soft sweet pink, No 8 is a pure orange and no 9 is more of a sheer fuchsia pink kinda of shade. 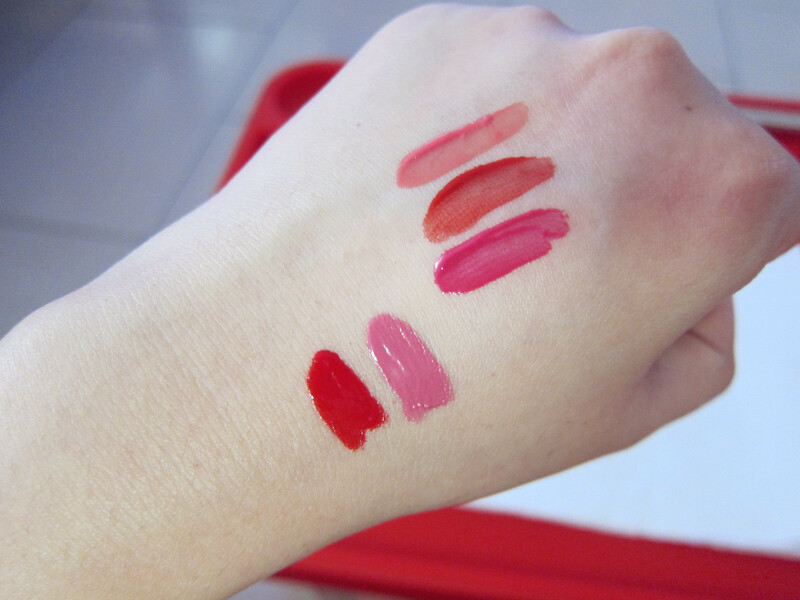 I can foresee myself wearing these very often as I really like the sheer juicy look as compared to matte lippies. 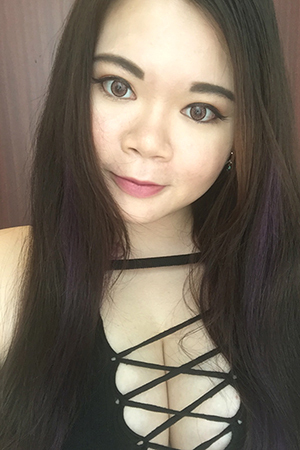 Non-sticky and moisturizing are huge plus points for me in a lipstick! Look out for my #MOTDs on Instagram wearing these moisturising babies soon! 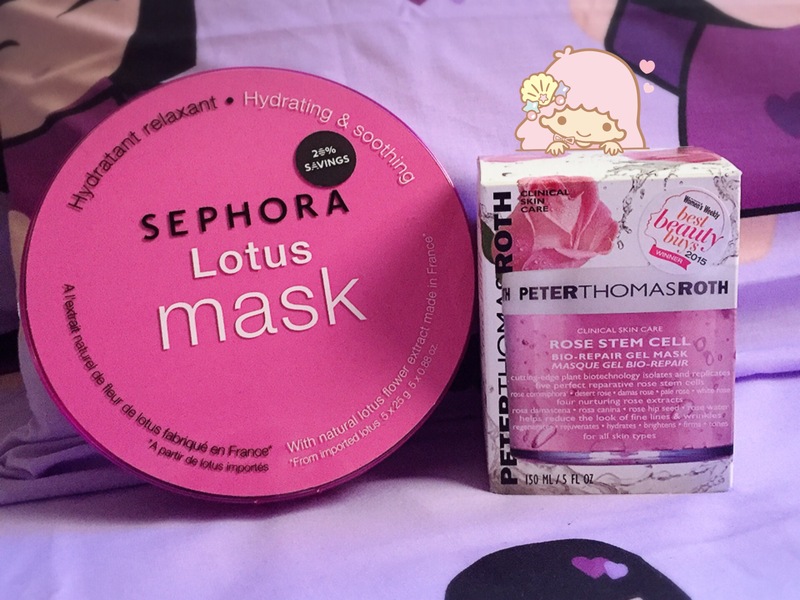 What beauty products have you already bought in 2017? Share with me!